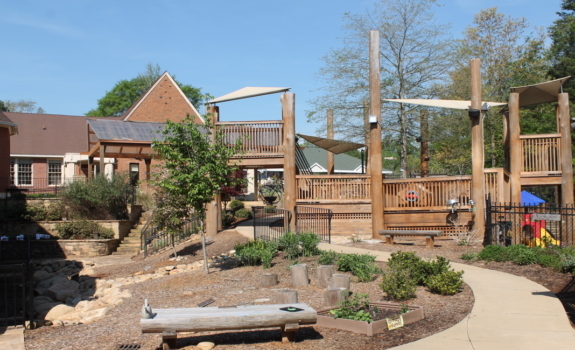 We are situated on the western edge of the Buckhead community, just a few blocks east of I-75 at the corner of Moores Mill Rd and Northside Parkway. 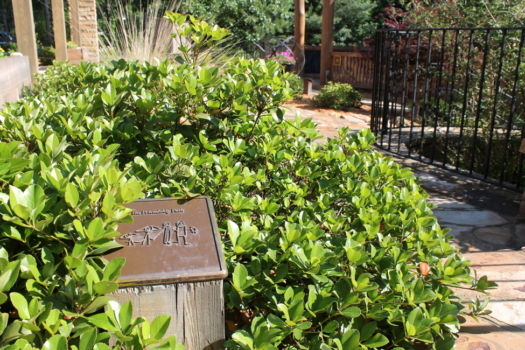 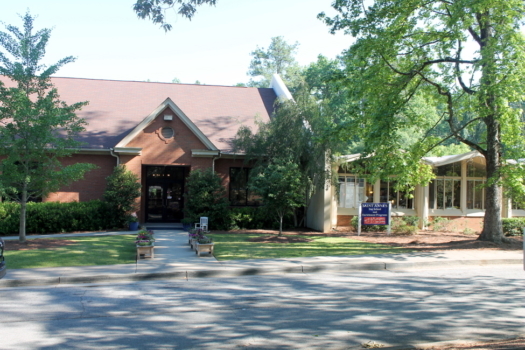 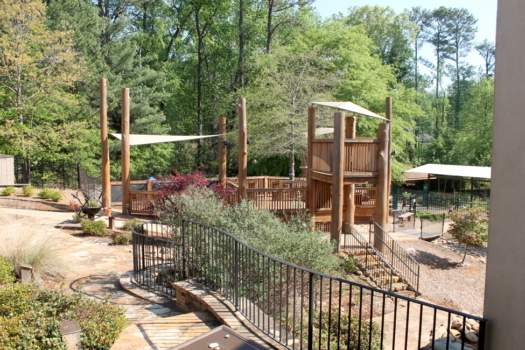 Our property is heavily wooded and is home to numerous gardens and walking trails that connect our buildings. 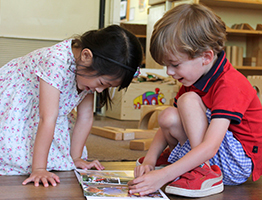 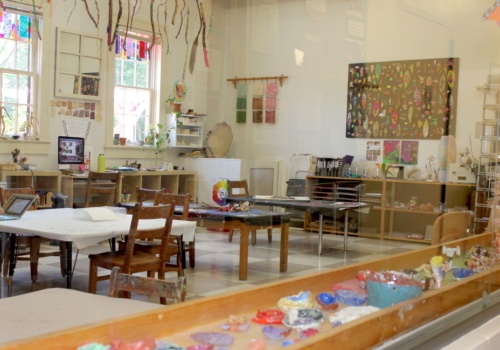 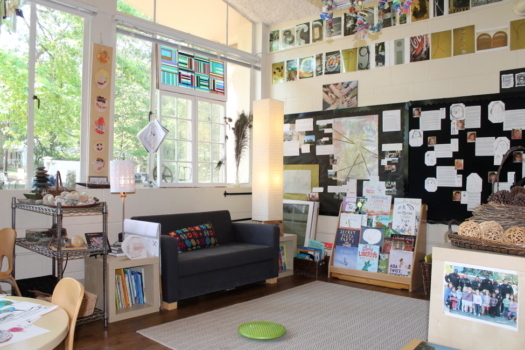 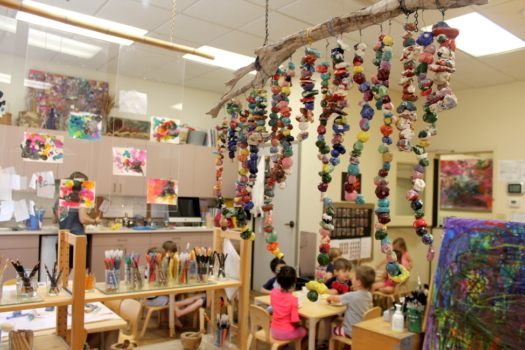 Saint Anne’s Day School, offering Day School Classes for children 4 months through Kindergarten, an Extended Day enrichment program for 4 and 5-year-olds enrolled at the Day School, and an After School program for children in elementary school. 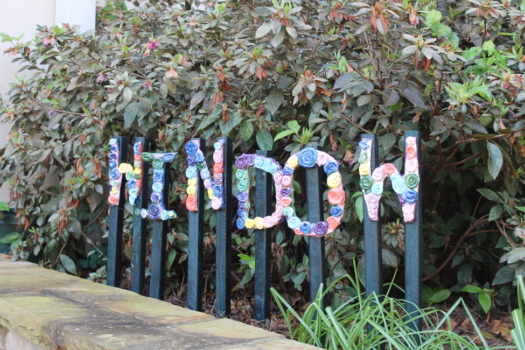 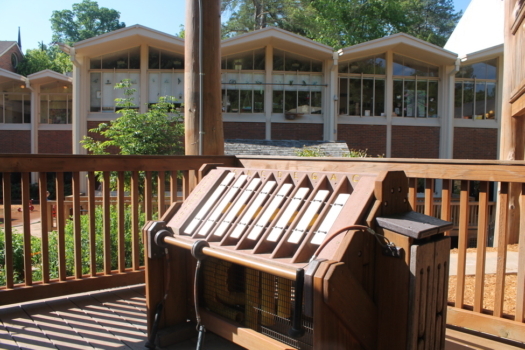 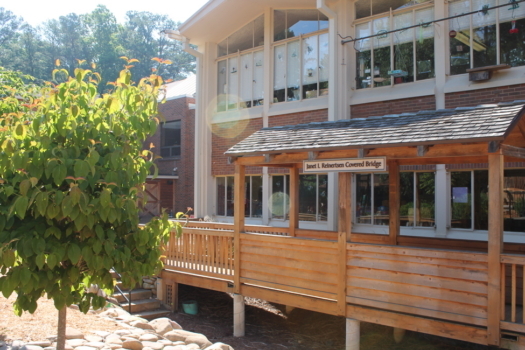 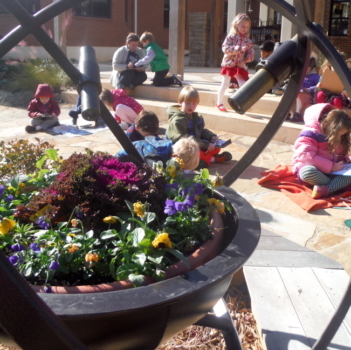 Children have opportunities to explore and learn throughout our campus environment that includes over 11 acres of beautiful and engaging indoor and outdoor spaces.